The Museum of Contemporary Art, Los Angeles (MOCA), presents the first major travelling survey of the work of pioneering artist Louise Bourgeois (b. 1911) in more than two decades. Louise Bourgeois is organized by Tate Modern in collaboration with the Centre Pompidou and curated by Frances Morris, head of collections, Tate Modern; Marie-Laure Bernadac, chief curator of contemporary art, Louvre; and Jonas Storsve, curator, Musée national d’art moderne, Cabinet d’art graphique, Centre Pompidou. 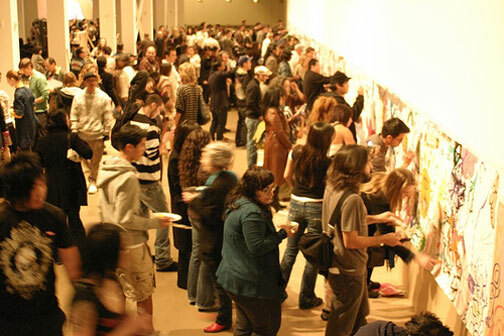 The Museum of Contemporary Art, Los Angeles, is the fourth venue of an ambitious international tour that includes Tate Modern, London; Centre Pompidou, Paris; Solomon R. Guggenheim Museum, New York; and Hirshhorn Museum and Sculpture Garden, Washington, D.C.
MOCA’s presentation, which is organized by MOCA Curator of Architecture and Design Brooke Hodge, includes a number of significant works from Los Angeles collections that will not be seen elsewhere. Also exclusive to the three U.S. presentations will be at least one new work completed in the last few months by Bourgeois, who at 96 continues to make art almost daily. Louise Bourgeois is on view at MOCA Grand Avenue through January 25, 2009. 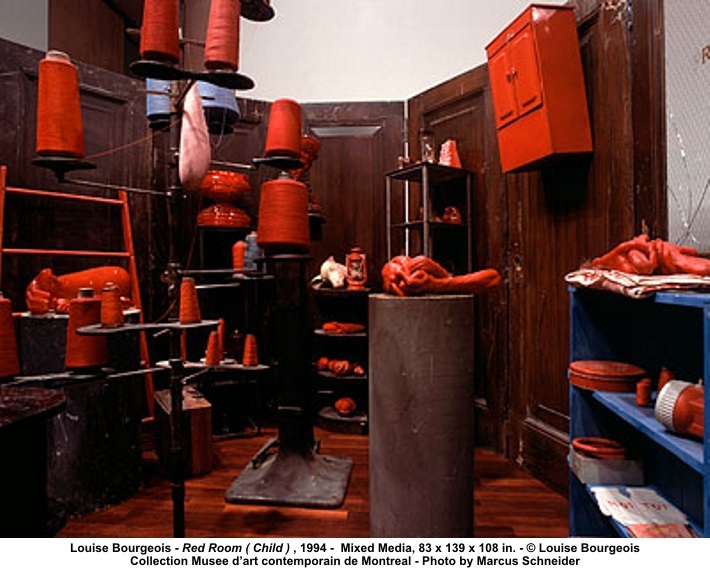 Louise Bourgeois’s long and distinguished career has engaged both modern and traditional techniques, exploring various themes in a range of styles, from abstraction to the ready-made. 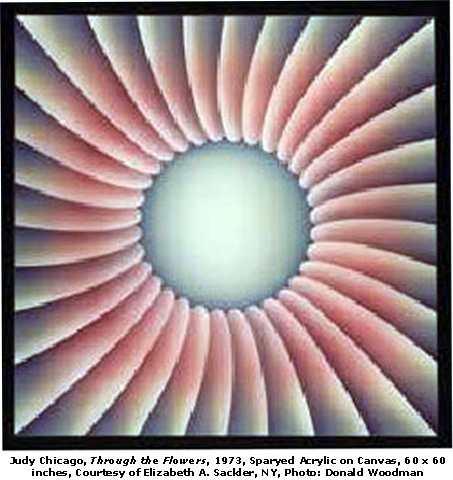 With over 150 works dating between 1938 and 2008, the exhibition includes the artist’s earliest paintings and works on paper; sculptures made in a variety of materials, including wood, steel, plaster, latex, marble, and bronze; large-scale installations from the 1980s and ’90s; a broad selection of drawings and prints from throughout her career; small-scale hand-made objects; and her most recent works, which utilize fabric. 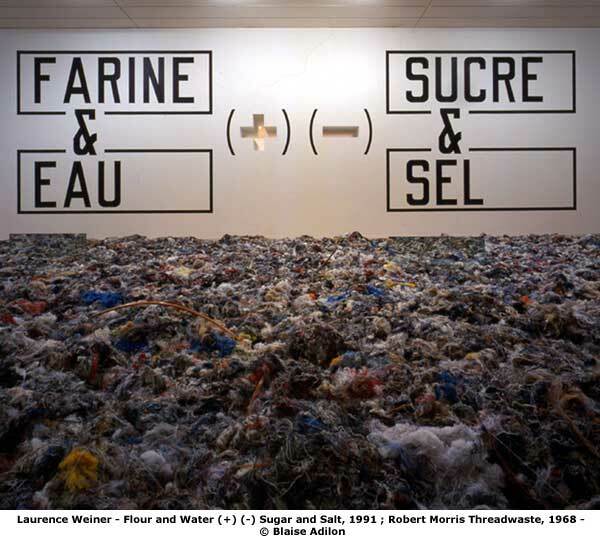 This unique, must-see presentation also reunites many of Bourgeois’s most well-known pieces, including The Blind Leading the Blind (1947–49), Fillette (Sweeter Version) (1968–99), and a number of her powerful Cell installations, such as Cell (Choisy) (1990–93), Cell (You’d Better Grow Up) (1993), Red Room (Child) (1994), Red Room (Parents) (1994), and Spider (1997). Louise Bourgeois is an opportunity to discover the artist’s most important works and explore the core themes that unite them across media. Bourgeois has said that her childhood, which was rich with both craft and symbolism, is the source all of her artwork and its themes. Born to a family of weavers, Bourgeois spent her early years surrounded by fabrics and textiles, as she played an active role in her family’s business of repairing and restoring tapestries. Sewing needles signified restoration for Bourgeois, as she witnessed her mother’s constant efforts at conservation and repair; hence, a number of the artist’s large-scale sculptures take the form of needles, evoking both the psychological and physical symbolism of the device and its magic power. The spider, itself a weaver and repairer, is another highly charged figure that appears frequently in Bourgeois’s work. Other themes favored by Bourgeois include maternity, the couple, childhood, the body, sexuality, gender, and autobiography. Born in Paris in 1911, Louise Bourgeois studied under a variety of artists during the 1930s, including the cubist painter and sculptor Fernand Léger. In 1938, she moved to New York, where she continues to live and work to this day. Bourgeois’s 1982 solo exhibition at The Museum of Modern Art in New York was the museum’s first-ever retrospective of a female artist. Bourgeois has exhibited in numerous museums and galleries worldwide, and her work is in major public and private collections throughout the world. The Museum of Contemporary Art, Los Angeles (MOCA) is your source of creativity and inspiration in Los Angeles through innovative exhibitions and programs by significant and compelling contemporary artists. MOCA is a private not-for-profit institution supported by its members, corporate and foundation support, government grants, and admission revenues. MOCA Grand Avenue is open 11am to 5pm on Monday and Friday; 11am to 8pm on Thursday; 11am to 6pm on Saturday and Sunday; and closed on Tuesday and Wednesday. The Museum of Contemporary Art (MOCA) will open the exhibit Lawrence Weiner: As Far as the Eye can See on 13 April. The first major United States retrospective of the work of New York-based artist Lawrence Weiner (b.1942, Bronx, NY), one of the key figures associated with the emergence and foundations of conceptual art in the 1960s, Lawrence Weiner: As Far as the Eye Can See provides a comprehensive examination of Weiner’s remarkable and cohesive oeuvre, assembling key selections and bodies of work from throughout his 40-year career. P.S.1 Contemporary Art Center presents WACK! Art and the Feminist Revolution, the first comprehensive, historical exhibition to examine the international foundations and legacy of feminist art. Organized by MOCA Ahmanson Curatorial Fellow Connie Butler for The Museum of Contemporary Art, Los Angeles. WACK! focuses on the crucial period of the 1970s, during which the majority of feminist activism and artmaking occurred internationally. On exhibition through 12 May, 2008. In an effort to expand upon the populist methods of reigning king of Tokyo Pop, TAKASHI MURAKAMI’s psychedelic oeuvre, underground art stars TIM BISKUP, GARY BASEMAN, and SIMONE LEGNO (of Tokidoki) convened at Murakami’s “© Murakami” exhibition at LA’s MoCA on Saturday nite to extrapolate on the master’s influence on their own careers. With the help of moderator and Giant Robot editor ERIC NAKAMURA the boys droned on to a capacity crowd of over 500 diehard fans who packed the conference room to get a closer listen to their art heroes. Afterwards, nearly all took part in a massive painting “jam session” on the institution’s walls while being serenaded by the sounds of DJ Tim Biskup (aka: Alphabeast) and the sights of his traditional Japanese Bhuto dancers.